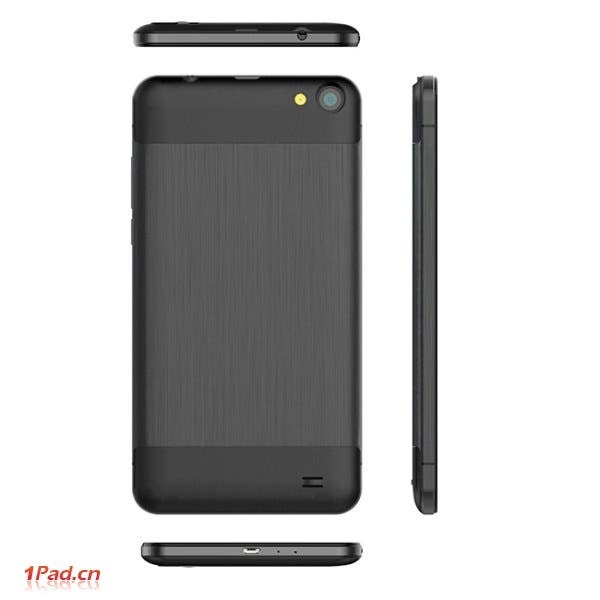 A purported render of the next 3G enabled Cube Talk tablet leaks with a rough specification list. JiaYu are still planning to launch octacore versions of the popular JiaYu G4 and stainless steel JiaYu G5 Android smartphones. One of Huawei’s new models is the 8-inch Huawei Mediapad M1 and GizChina.es Editor-in-Chief, Eduardo, managed to get some hands on time with the device. 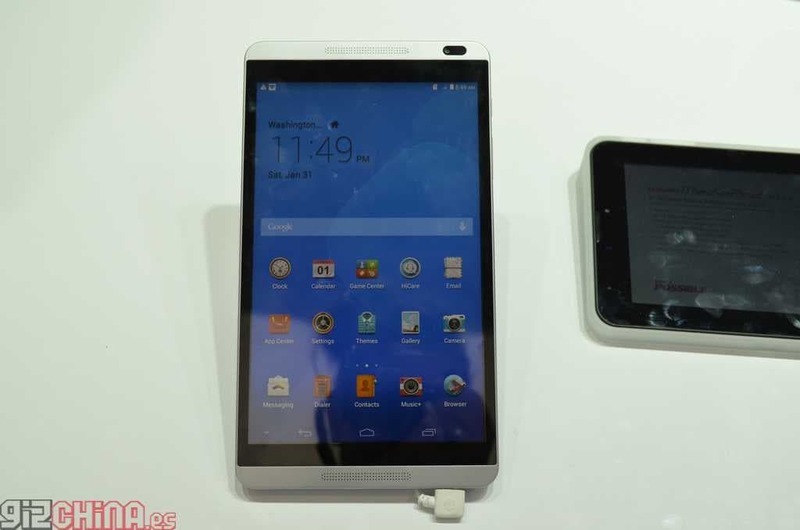 Since the Oppo Find 7 launch date was announced details of a second Find 7 model have been circulating the web, today more evidence a second flagship Oppo phone is published. The Oppo Find 7 models aren’t the only new phones to be hitting the market soon, as details of the previously unknown Oppo R8007 hit the news! UMi have officially announced that their flagship UMi X3 octacore smartphone will go on sale mid-March along with the UMi X1 Pro smartphone. The Chinese grown Xiaomi has surpassed Samsung and Apple to become the best selling smartphone brand in China. Its budget Red Rice phone topped the list as the most popular phone in the country. Could Graphene Be The Next Step In Display Technology? Graphene might be the next big thing in mobile phone screen technology. It is flexible, conductive and over 300x stronger than steel. Lenovo could soon be the new owners of Motorola Mobility! In the eyes of consumers, Google owned Motorola Mobility is doing very well, but a quick look at their balance sheet shows they are in fact far from a healthy company, which could be why rumours of an acquisition by Lenovo have stirred up. With Meizu’s commitment to launching their phones outside of China, we thought it would be prudent to put the current flagship Meizu MX3 through its paces. First things first though wo here’s a detailed unboxing, hands on and first impression of the MX3 and Flyme 3.0. Meizu’s latest news implies 3 versions of the Meizu MX4G! Q3 is when Meizu will be pushing their way head first in to the U.S phone market and latest details claim that the launch will be accompanied by not 1 but a possible 3 Meizu MX4 models. Top 65 Low-Cost Octacore (MT6592) phones from China! The Chinese octacore phone revelation is in full swing with 65 low-cost octacore phones from China now listed! Keep reading for all the details of these high-performance unlocked phones! Parrot have comes to CES with two new drone models, the flying MiniDrone and Parrot Jumping Sumo drone, details and video here. Meizu MX4 Rumours, 2 models with a ‘PRO’ 2k version! Meizu have been keeping reporters busy lately with news of their continued growth abroad and the rumoured Meizu MX4, which will apparently ship in 2 versions. 5 Reasons you should buy a Chinese Android smartphone! Over the past few weeks I have seen quite a few of my friends and family make the switch from their current phones to Chinese Android smartphone devices. Here are 5 reasons why I think you should also make the switch. Zopo launching 2 3D phones this week only from $159.99! Zopo are launching 2 low-cost phones for fans of 3D on the go this week only with prices starting at only $159.99! Vivo seems to be taking it’s inspiration from Oppo once again with news that they are planning to launch their own premium headphones at the launch of the Vivo Xplay 3S. 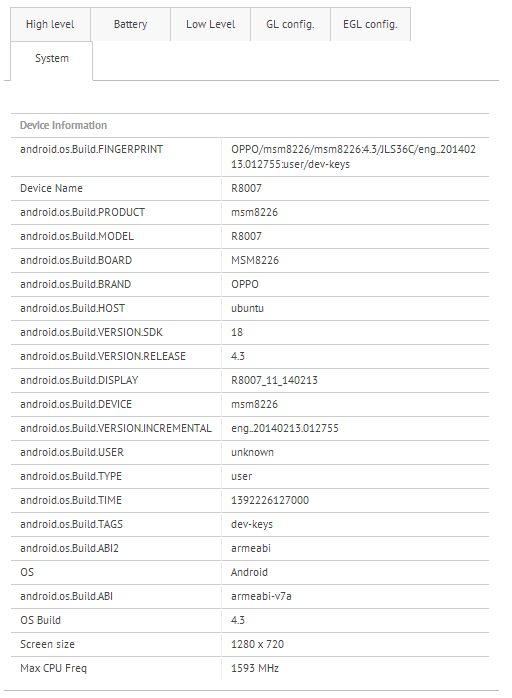 Nubia Z5S and Z5S Mini get benchmarked!